Welcome To Davis & Sons Hatting Co.
Davis & Sons Hatting Co. uses only the finest, American made products to handcraft your custom hat from scratch. We offer the unique experience to customize your hat in any way; we have no limitations and are only confined by your imagination. Using 19th century equipment and techniques that have been perfected over tens of thousands of hours, Davis & Sons Hatters stand proudly behind their product. Our customers are buying a high quality, handcrafted piece of art that is built for everyday use and will stand the test of time. Davis & Sons felts are hand selected from only premium quality furs that are preferred for strength, durability, softness, sheen, weight and texture. Once the quality of fur is chosen we can stiffen the body of the hat to your preference ranging from supple to very stiff. Our American sheepskin sweatbands offer the highest comfort and are custom stamped with your name in gold or silver. 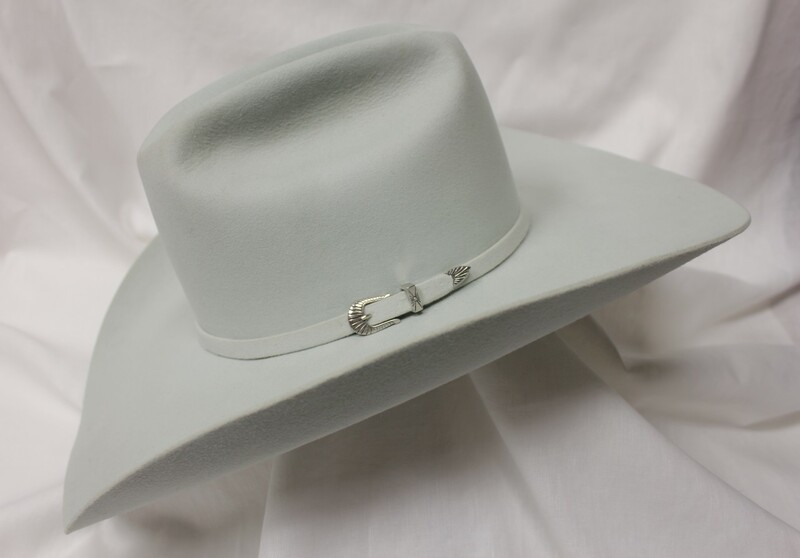 We offer a variety of different color hat liners allowing you to further express your individuality. Your custom built Davis & Sons hat is personally hand shaped and sculpted with precision craftsmanship to your desired preference. 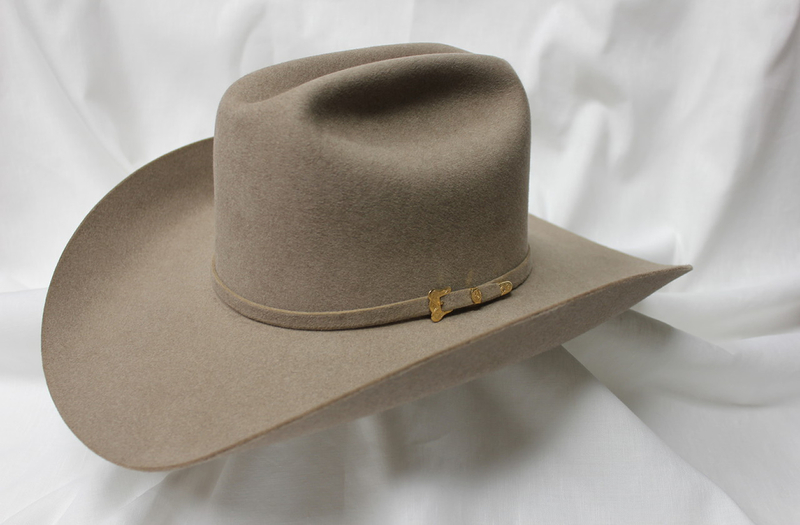 Your custom Davis & Sons hat will be finished with your choice of hat band hand sewn from a wide array of options. Ranging from various ribbon widths, beaded bands, horse hair, leather or self bands – the options are unlimited. 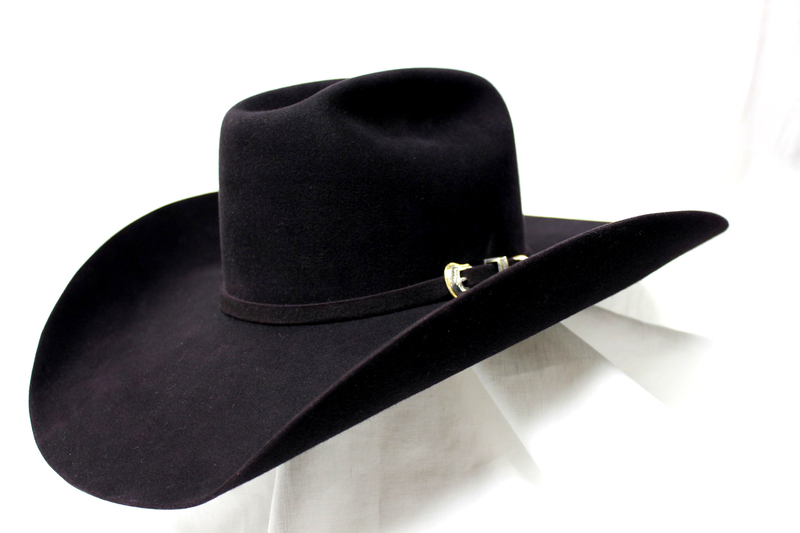 Purchasing a Davis & Sons Hat guarantees you are wearing a one of a kind custom design. We welcome you to contact us and begin creating your masterpiece. 11 weeks ago by Davis & Sons Hatting Co. Shipped this Custom to a long time customer in Ohio. 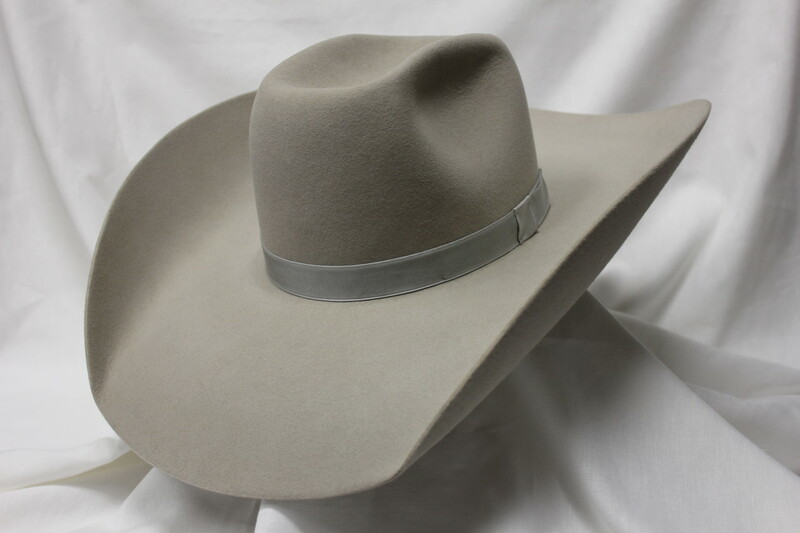 The Hundred shown in Silverbelly with a Montana crease and horsehair hatband. 6” crown and 5” brim. That is a handsome hat!!! 61 weeks ago by Davis & Sons Hatting Co. Believe it or not, this is the same hat!! No magic tricks or photo shop here...just 38+ years of Hatting experience, elbow grease and a whole lot of TLC. We love building custom hats but we’re pretty good at cleaning and renovating too! Or not for me Ralph. Not the same hat? 61 weeks ago Davis & Sons Hatting Co.
83 weeks ago by Davis & Sons Hatting Co. Rain, snow, sleet or shine... Davis & Sons Hatting Co. has you Covered! I was wondering if you guys used to be based in Albuquerque at one time, and if so when did you move? I found a hat with a Davis Hats stamp inside. It's pretty small, maybe a child's or woman's hat, probably about a 6 1/2 size. We did, it was in Abq until 1996 when George moved it to Stanley, NM where it is run today by his sons. It seems to still be in very good condition, most likely due to the quality craftsmanship that went into it. I'll probably see if it fits one of my neice or nephews. 84 weeks ago by Davis & Sons Hatting Co.
That is a seriously nice hat. I'll send it to you on Thursday. 93 weeks ago by Davis & Sons Hatting Co. Here at Jerry M Trujillo King Ranch Truck and Trailer Roping. Great event! Someone is going to win a beautiful truck , trailer , buckles, saddles and 2 Custom Limited Edition American Legend hats from Davis & Son's Hatting Co. I NEED a hat! (Still) Do you have a hat shop in ABQ or SF or a schedule of where you will be in the near future? I sent some photos through private message of the hat style that I am interested in and was hoping you could make it happen for me <3 Can't wait to hear back from you!!! Ok great. I'll be looking out for them. Thanks again. Hello Beth. Basil here. Sorry for the delay. Our hat shop is in Stanley just north of Moriarty. Please send photos and color again. Also call me on my cell so I can get some more info from you. Hi Basil! Got your number! Let me work on sending those photos to you and then I'll give you a call to work out the details on when we can get together. I am very excited! 126 weeks ago by Davis & Sons Hatting Co. Tired of racking your brain for the perfect Christmas gift for your loved one or yourself? 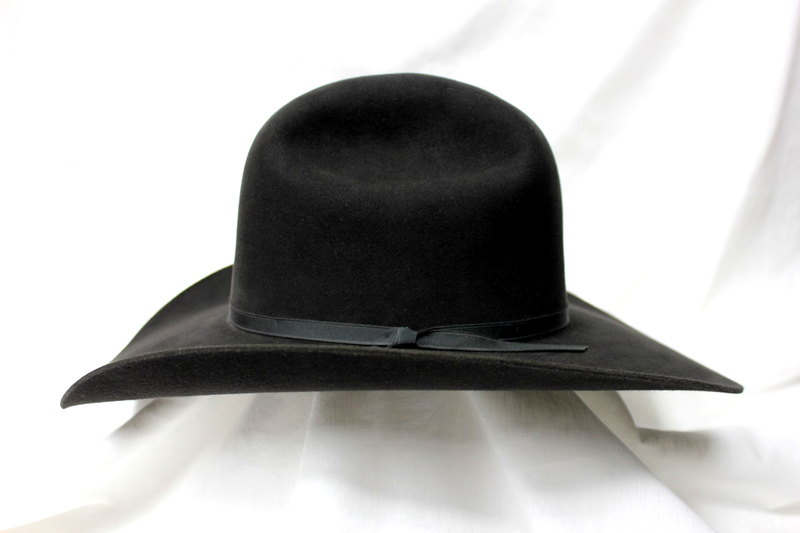 What better than a handcrafted custom hat from Davis & Sons Hatting Co! We can build any style, shape, color or size you can imagine for men, women and children. For this holiday give a quality gift that will last a lifetime! 143 weeks ago by Davis & Sons Hatting Co.
Davis & Sons Hatting Co. was accepted through jury process to participate in the Contemporary Hispanic Market in Santa Fe, NM this weekend, July 30-31. If you're in the Santa Fe area come visit us and take in all the great art on display for Contemporary and Spanish Market on the plaza. That the way to go!! 144 weeks ago by Davis & Sons Hatting Co.
Had the pleasure of building a custom Hundred Superfine for Mr. Donald "Cowboy" Cerrone, UFC Fighter, BMF and all-around respectable guy. Donald and his friend Hector came out to the shop and experienced a bit of the craftsmanship we put into each custom hat. Best of luck to Cowboy at UFC 202! 156 weeks ago by Davis & Sons Hatting Co.
All set up and ready to work, come visit us at the Horse Arena in the NM State Fairgrounds. There are some beautiful horses and hats to take in this week!! Beautiful guys . Glad you are there!